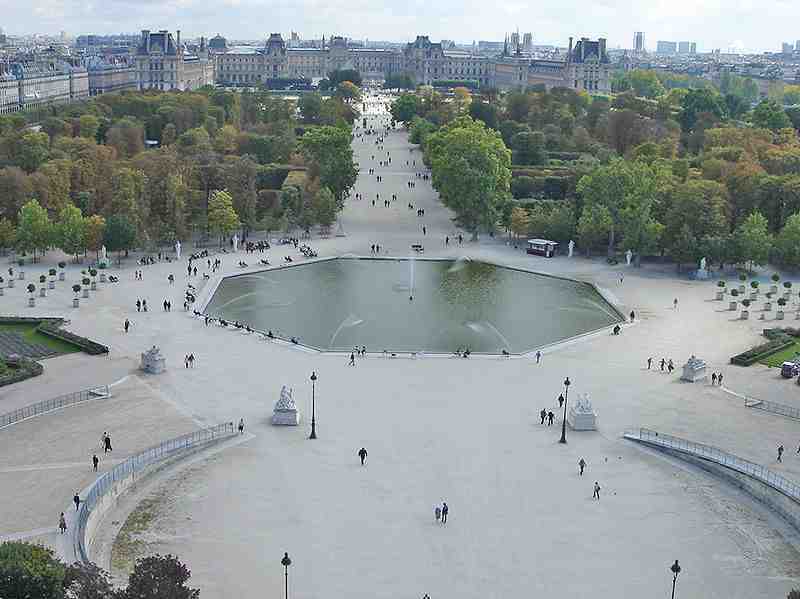 The museums in the Tuileries Garden, Paris ? The Galerie nationale du Jeu de Paume, a museum of contemporary art and the Orangery Museum, the Monet’s Water Lilies Museum. Budget hotel best price guaranteed Tuileries, Paris, France.